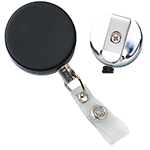 Black /Chrome Heavy-Duty badge Reel with Nylon Cord Reinforced Vinyl Strap & Belt Clip. 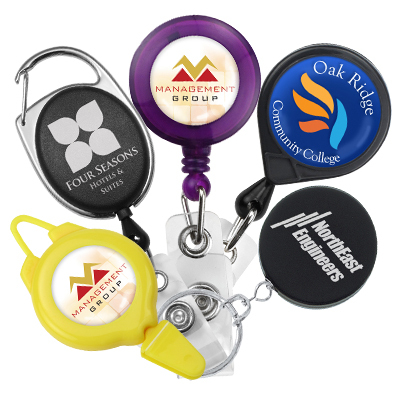 Black/Clear Heavy-Duty badge Reel with Metal Wire Reinforced Vinyl Strap & Belt Clip. Black/Chrome Heavy Duty Badge Reel with Nylon Cord Clear Vinyl Strap & Belt Clip. 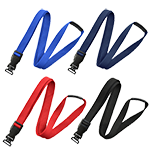 Black / Chrome Heavy-Duty badge Reel with Link Chain Reinforced Vinyl Strap & Belt Clip. 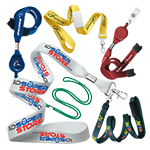 White Badge Reel with Clear Vinyl Strap & Swivel Spring Clip. 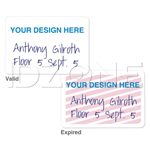 Pink Badge Reel with Domed Awareness Label, Clear Vinyl Strap & Swivel Spring Clip. Black Badge Reel with Quick Lock And Release Button , Reinforced Vinyl Strap & Slide Type Belt Clip. Translucent Blue Badge Reel with Clear Vinyl Strap & Belt Clip. Black Badge Reel with Clear Vinyl Strap. Translucent Red Badge Reel with Clear Vinyl Strap & Swivel Spring Clip. Pink Badge Reel with Clear Vinyl Strap & Swivel Spring Clip. 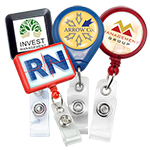 White Badge Reel with Domed Awareness Label, Clear Vinyl Strap & Swivel Spring Clip. Blue Badge Reel with Clear Vinyl Strap & Belt Clip. 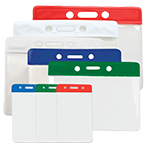 White Badge Reel with Clear Vinyl Strap & Belt Clip.